Are dog attacks on mail careers still a big concern in today’s day and age? You bet they are. In fact, these types of situations are actually on the rise, and Indianapolis residents should be concerned. Many dog owners find it hard to believe that their beloved Fido or Rover would bite someone, but it happens quite often. 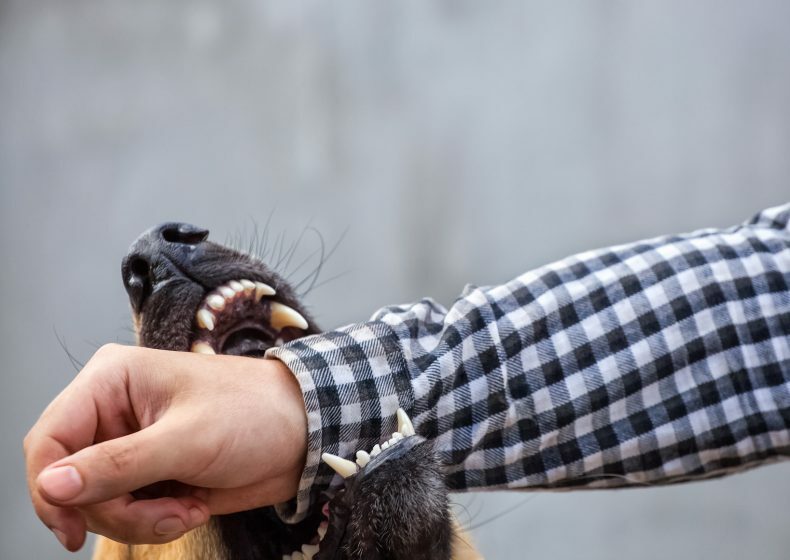 According to the Centers for Disease Control and Prevention, in the United States alone, 4.5 million dog bites happen every year. Even mail carriers are feeling the pain. Dog attacks have been increasing since 2013 and they are currently at their highest levels in 30 years. In 2016, 6,755 postal employees across the nation were attacked by dogs. When compared to 2015, this was an increase of more than 200 attacks. The annual report from the United States Postal Service lists 41 cities that were ranked the top 30 for dog attacks across the United States (some cities had the same number of attacks). The top city was Los Angeles, with 80 attacks. Indianapolis ranked #9 on the list with 44 attacks—nearly half the amount of the top city. The other cities on the list had at least 18 dog attacks against mail carriers in 2016. It seems as though dog attacks are increasing along with package deliveries. There’s no denying that online shopping has increased in recent years. Consumers are looking for easier ways to shop, and being able to purchase gifts and necessities online is definitely a plus. Amazon and other retailers have seen business boom in the past several years, especially around the holidays. Online sales have accounted for an increase in 1.5 billion packages since 2010. More deliveries means more exposure to household pets—particularly dogs. Many dogs view guests as a threat, especially when the guest is giving packages to the dog owner. This provokes dogs to bite, hence the increase in attacks among mail carriers. As a homeowner, you have a responsibility to keep guests safe. If your dog bites a mail carrier, you could be liable for damages. You may have to pay for medical expenses, time off work, pain and suffering, disfigurement and more. To prevent this situation from occurring, be proactive and think ahead. If you are expecting a package, you may want to keep your dog inside the house and away from the mail carrier. While mail carriers are the occupation affected the most by dog attacks, anyone can be a victim, especially young children and the elderly. It’s not uncommon for people to be attacked by their own family pet. Any dog can bite. There are no exceptions. If you suffered injuries from a dog attack caused by someone else’s negligence, that person could be held liable. You may be able to recover compensation for your injuries and other damages. An experienced Indianapolis dog bite lawyers can assess your case today. Contact Holland & Holland for a free consultation at (317) 581-4400.